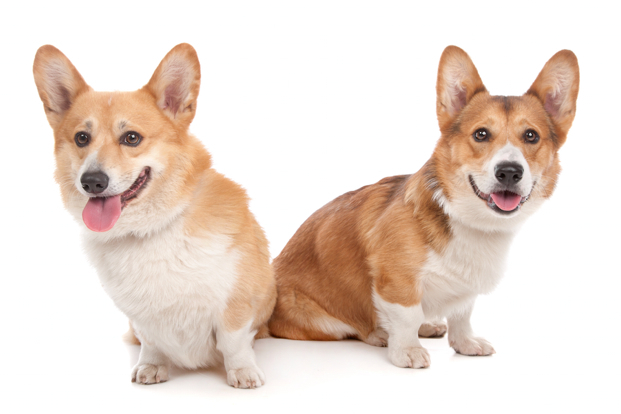 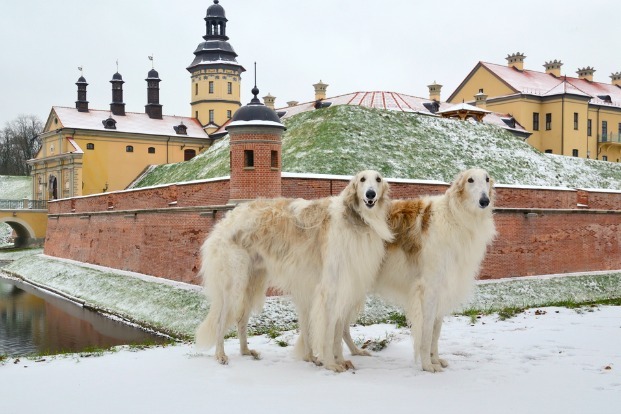 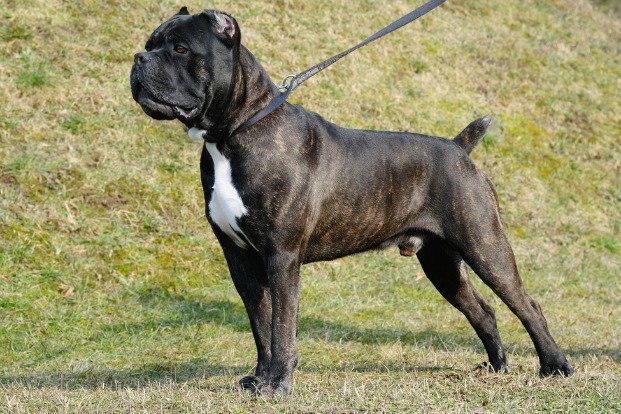 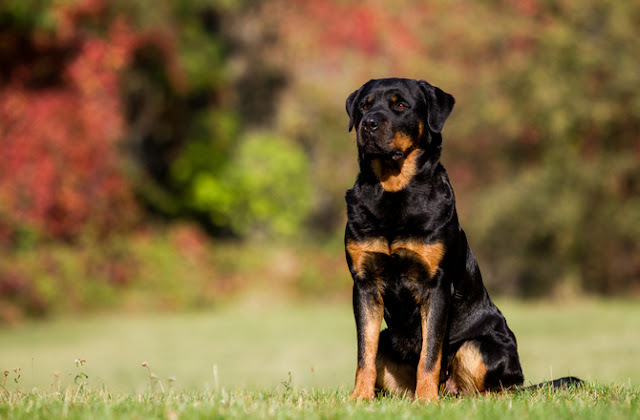 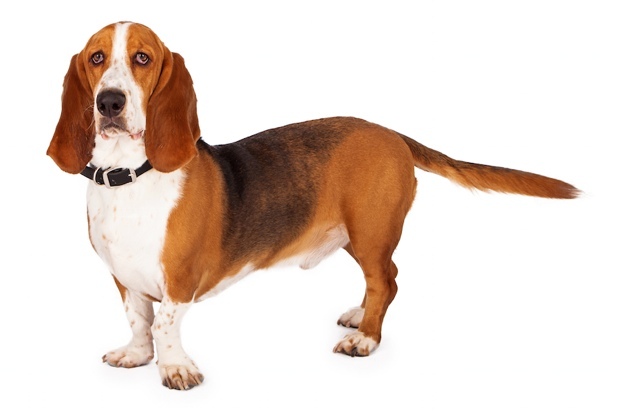 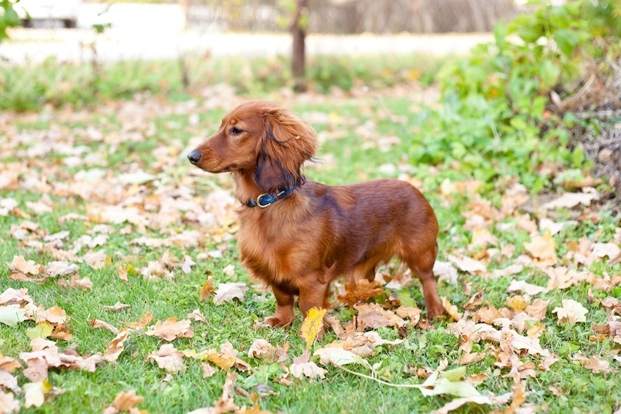 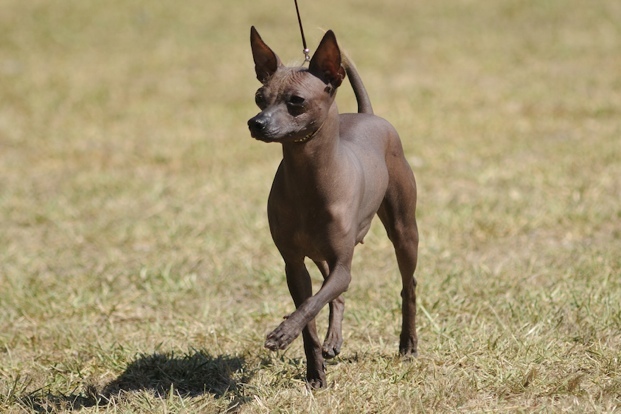 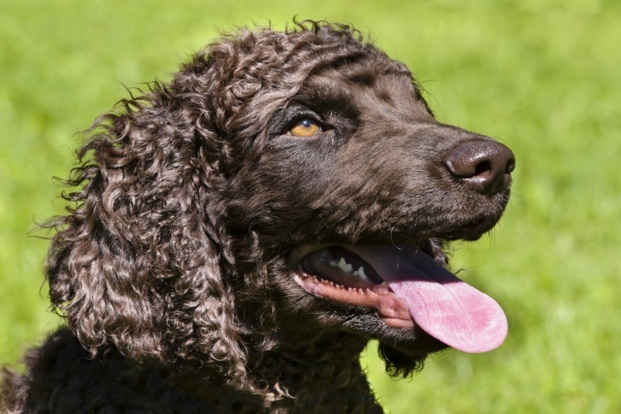 Looking for a dog breed with a minimal-shedding coat and great-looking curls? 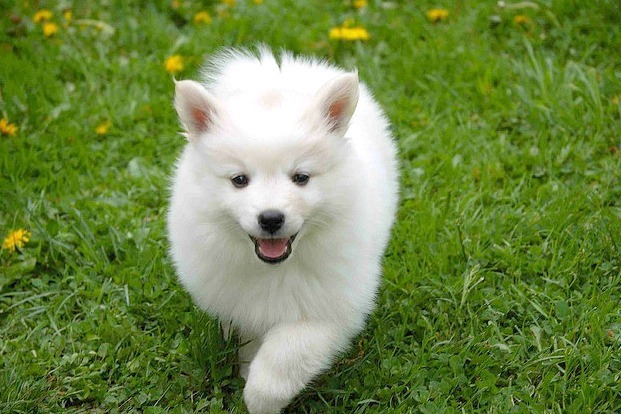 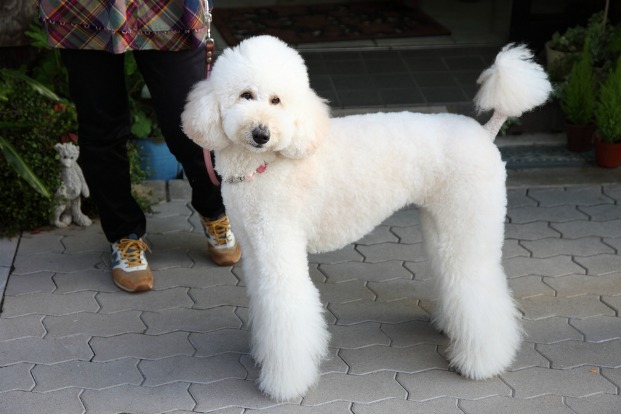 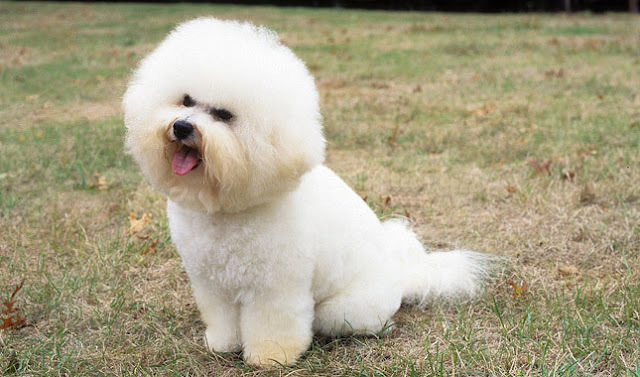 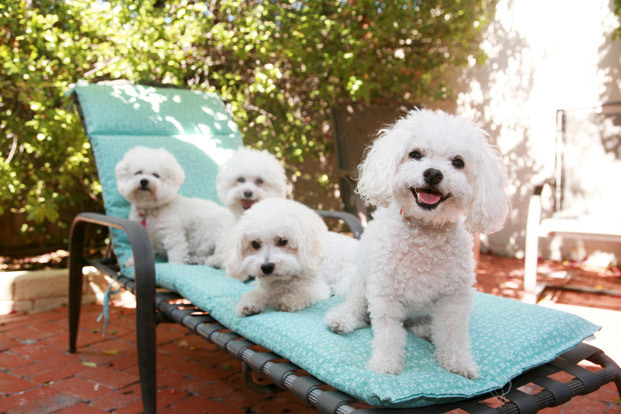 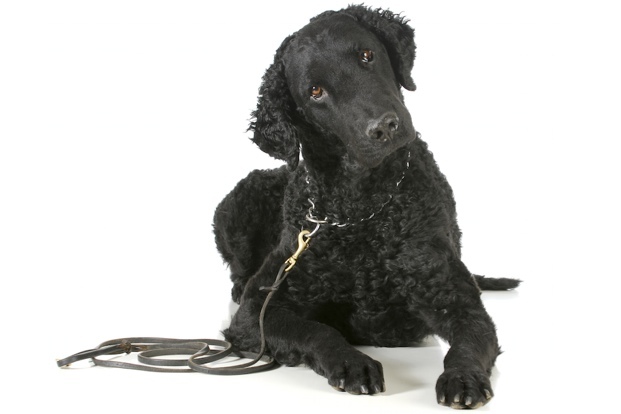 We share some popular curly-coated dog breeds. 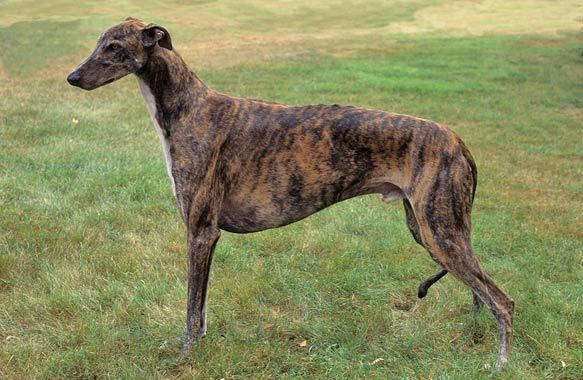 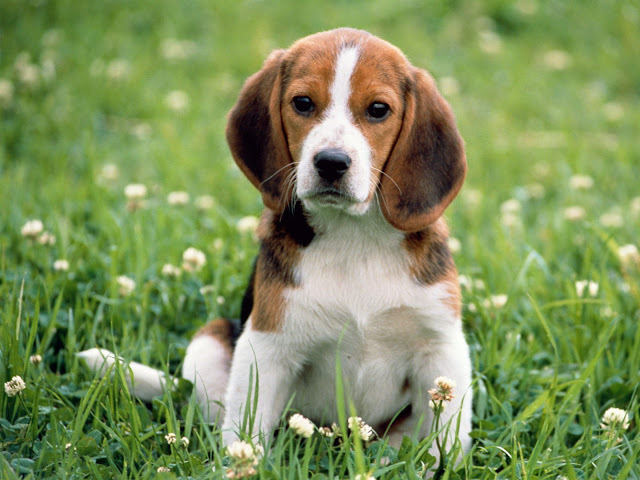 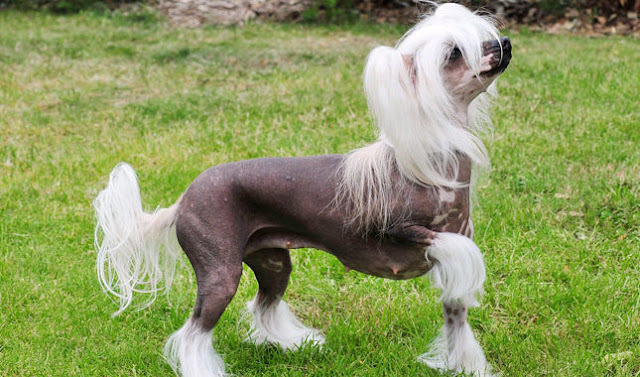 Some of the oldest dogs in existence, certain Chinese dog breeds date back for centuries. 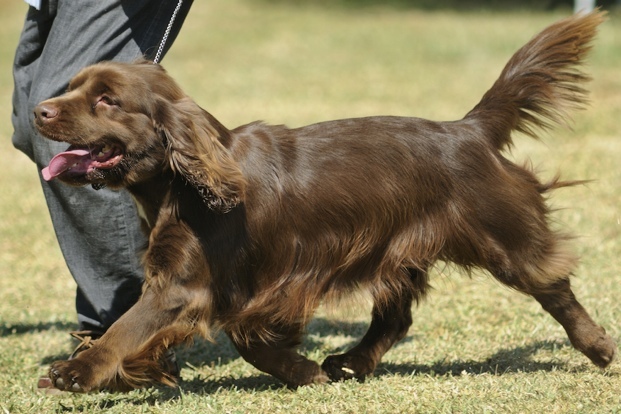 From the petite Japanese Chin to the extra large Tibetan Mastiff, Chinese breeds can vary in shape, size and temperament, but they all have rich histories. 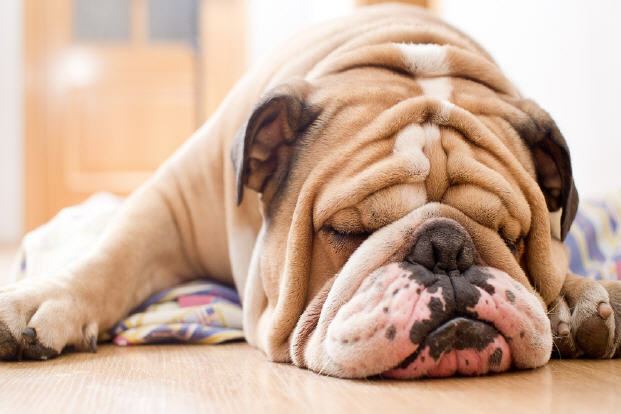 England is home to more than a few popular breeds - including the Golden Retriever and the Bulldog - giving dog lovers the world over some of their most beloved canines for centuries. 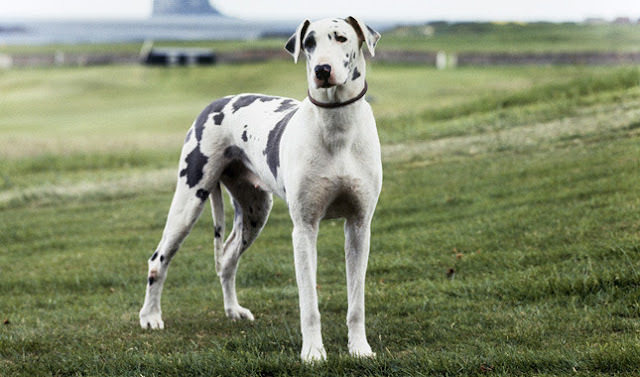 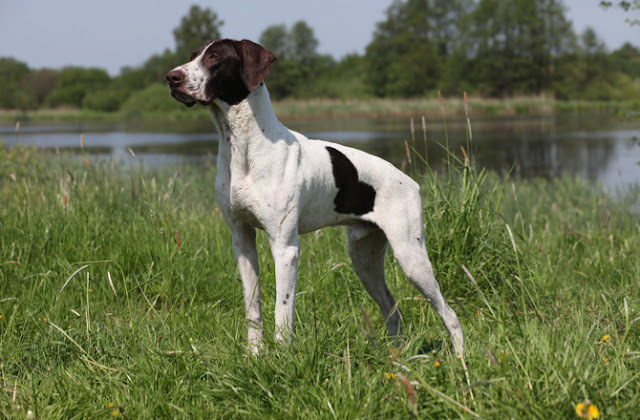 Whether you are seeking a dog to go for a romp through the woods or sit at your feet while watching “The Crown,” there is an English breed for every type of person.